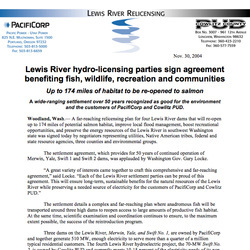 Address and resolve disagreements about multiple environmental, economic, recreation, scientific and other issues related to impact of four hydropower projects operated by two utilities on the Lewis River in Washington State. Twenty-six parties were represented in the negotiations, including two utilities, two tribal governments, local, state, federal, community and environmental representatives. 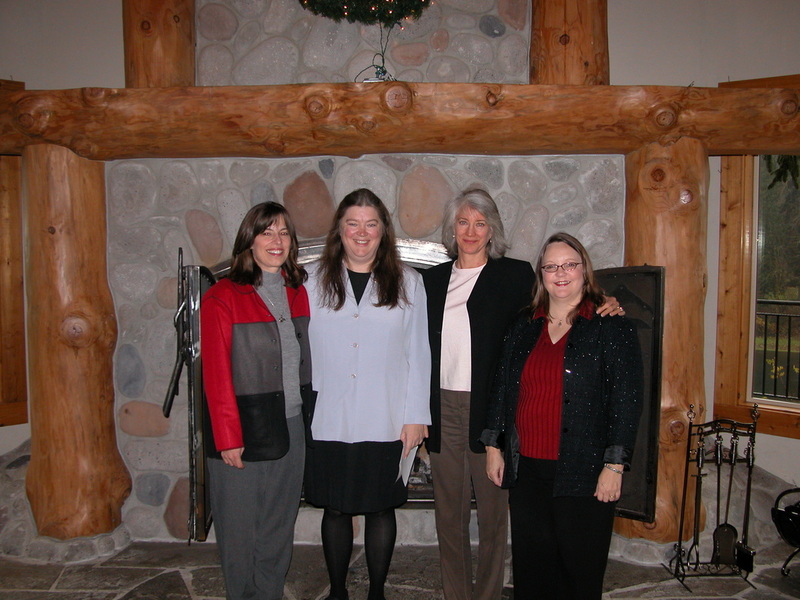 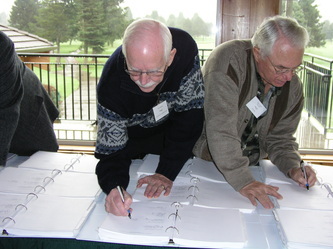 Each party had a broader caucus to work with, usually including scientific and issue-based technical teams, legal representation, and elected or appointed policy leaders. 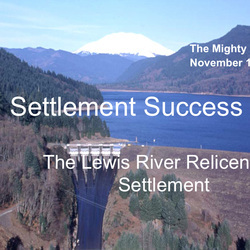 Co-mediated a contentious, scientifically complex hydropower relicensing negotiations with mediators Kristi Wallis and Jim Reid. 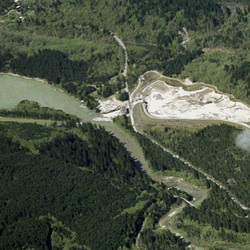 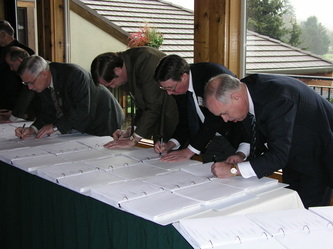 A fifty-year Settlement Agreement was reached that provides for extensive protection, mitigation and enhancement measures including: monitoring and adaptive management, commitments to fish passage, limiting power production to meet seasonal needs of endangered aquatic species, wildlife habitat restoration, flood protection, recreation, cultural resources, hatcheries and supplementation. 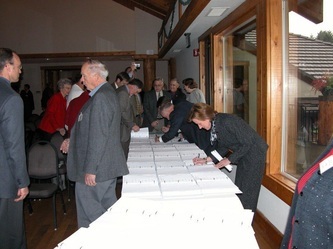 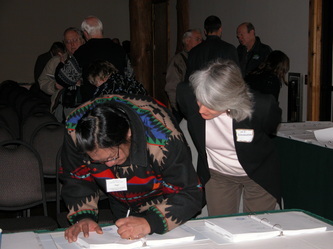 The mediated agreement was signed by all 26 interest groups at the table. 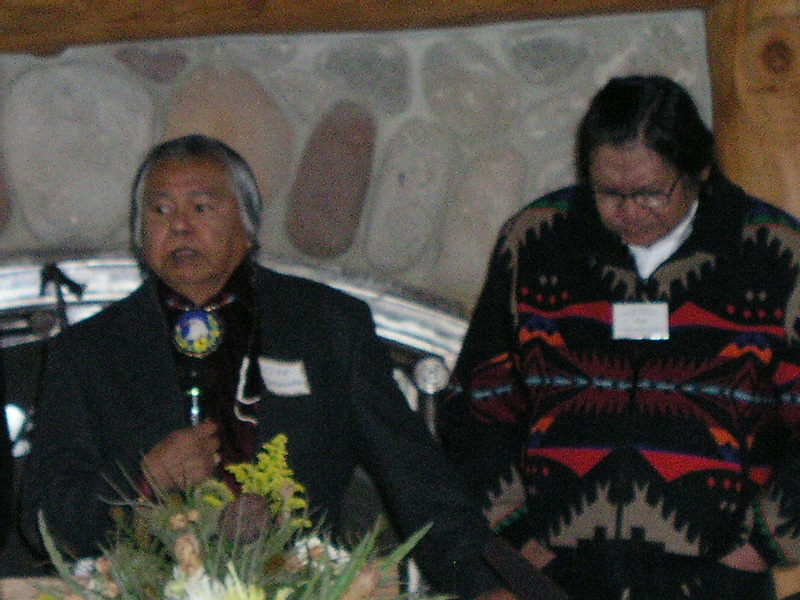 To reach the broad settlement, separate side agreements were mediated between the two hydropower providers, between tribes, and between other parties to the agreement.